Arcades, Nintendo, Sega, and 16-bit graphics ushered in a new level of gaming that was leaps and bounds ahead of the early Pong days. I remember loading quarters into the machines and playing 2D fighting games until all my money ran out. When I wasn't in school, you could usually find me at the arcade playing Street Fighter, The King of Fighters and Marvel vs. Capcom. 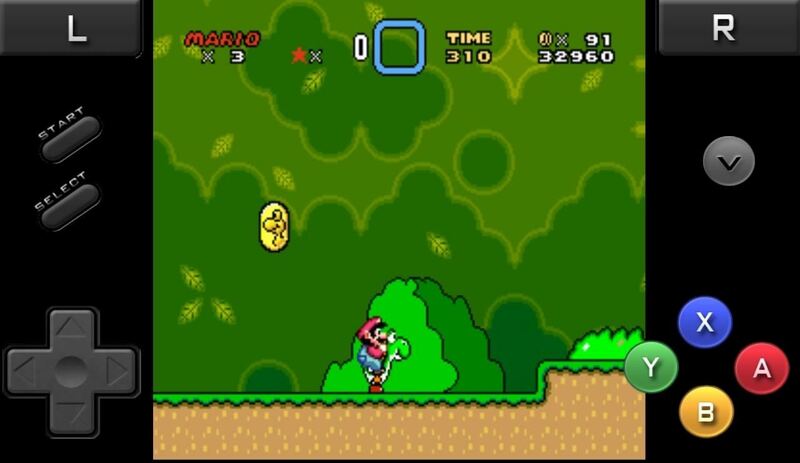 At home, I had my Super Nintendo and Super Mario World keeping me glued to the television until the next boss stage. This is nostalgia for many gamers who are now seeing a new generation of high-def 3D gaming replacing what's left of the older generations. With high-def taking over, old-school gamers have few ways to relive the past, and early classics just collect dust in the bargain bin in the corners of stores. Unknown to many, developers have been busy writing emulators that allow Android devices to play classic games of almost any kind. I covered a PSP emulator in a previous article, but that was specific to one system. Today, I'll show you how to play almost any retro game on your Nexus 7 tablet. No need to go to the mom-and-pop video game shop to dig up a Super Mario cartridge for your old console that's seen better days. Get access to almost any old game and play them all—for free! 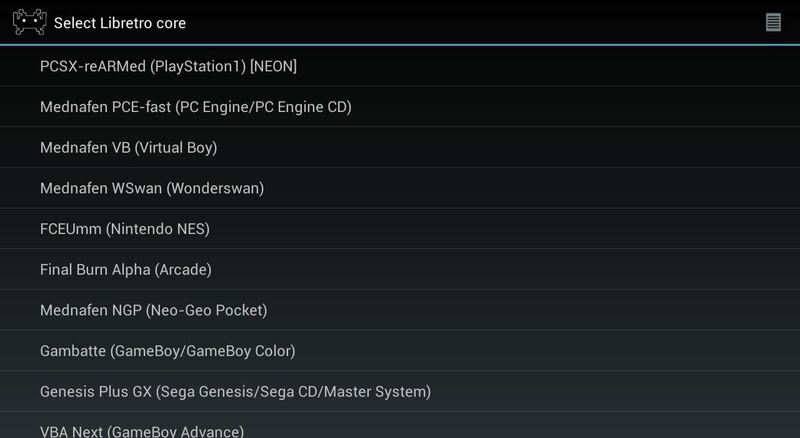 First, open up the Play Store and download RetroArch Android. This is a jack-of-all-trades of old-school gaming emulator. Launch RetroArch and start the initial screen calibration. Note: Emulators require games, called ROMs, in order to play anything. ROMs are a sort of grey area—it's technically illegal to download a game you don't already own, but old-school games no longer make money from sales. Whether you choose to download ROMs is your choice. Just keep this in mind. 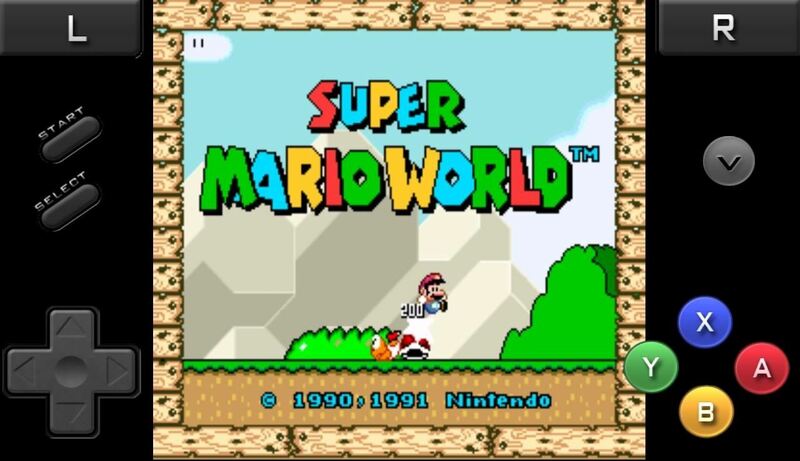 For this example, I'll load up my favorite SNES game on RetroArch, Super Mario World. Choose your system, then browse to your game (ROM). Tap it to run the game. That's it! Now you can start having retro-gaming fun on your Nexus 7 tablet. Give RetroArch a try and relive the gaming glory days! Excellent find! I love this! One question, though. I absolutely loathe being forced to use on-screen controls. Even with the seven-inch screen on my Nexus 7, my fingers get in the way of my enjoyment factor, and the on-screen buttons steal precious pixels from the game. I have done some research regarding this issue, and have found many solutions. Most utilize some sort of secondary device as a (usually Bluetooth) controller. The differences between the varying solutions is usually found in the type of device that is used as the external controller: some use an actual handheld controller (a la PS2 or XBOX); while others use a secondary Android device, assuming the user has more than one. Either type of solution would be fine for me. I just wanted to ask whether such as solution exists for RetroArch. This would do the trick: Sixaxis Controller - Android Market. It costs a few bucks and enables you to use a PS3 controller on your Nexus 7. There might be an alternative (and free) way to do this, but I'll look into it for another write-up, if possible. Thanks for your response Danny. However, I apologize for failing to include in my original post that I was asking about the existence of a solution which didn't require root access. I love Android 4.2, and over the past year, I've installed many apps onto my Nexus 7; it's a 32GB model. I really wouldn't look forward to having to reinstall all of them. Also, I don't want to have to worry about my OS, version, updates, etc. Not rooting allows me to rely on el goog for all of that. One less headache for me. Well then I guess I'll just have to hope RetroArch updates their app to include external controller support in the future. Oh well. BTW, thinking "outside the box" (if you will) on this issue brought the OUYA to mind. I wonder whether it'll be Google-certified? If so, that'd mean it'd come with the Google Play Store, where I'd be able to get RetroArch and then a file explorer to use to get to the ROMs. This solution would put my old-school games on my TV, and a PS2-style controller in my hands! What more could a retro gamer want? is there any bluetooth controller (except moga controller) which i can use without otg cable..i have rooted nexus 7 and wil buy sixaxis controller if needed?? 2 questions; 1) where do i find the roms themselves? and secondly, how do i get them to play through this program? I can't give you links, that would be illegal. You would transfer them on to the Nexus 7 and load them with the emulator. You probably have a bad rom (game). Try a different a different one. I can't give you links, that would be illegal. Will i be able to use cheats on the retroarch?